1. )?If you love chocolate in all forms, then today is your day. 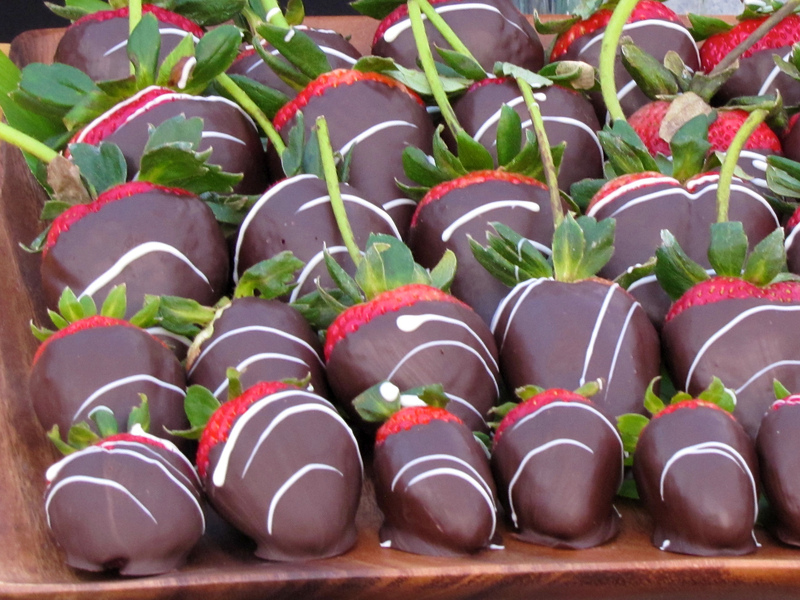 Today is National Chocolate Covered Anything Day. All we can say is sign… us… up! Westchester’s got lots of amazing chocolatiers who can help you celebrate today. Click here for Yelp’s list of the best chocolatiers and chocolate shops in Westchester. I dont even understand how I stopped up here, but I thought this post was once great. I do not realize who you are however definitely you are going to a famous blogger in case you are not already 😉 Cheers!